It is one the biggest malls in Ghana and a very popular hangout site.Many people go there just to relax not necessarily to shop. Although there are over 50 shops in the mall. 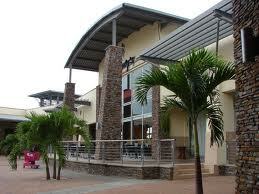 How many shops are there in the Flying fish mall?